Finding the perfect gift for family or friends during the holidays can be hard. What do you get for the person who seems to have everything? Or for that matter, the person who claims to want nothing? A gift card seems too impersonal. A practical household item may be unnecessary. After all, when was the last time you got excited over getting a candleholder or a new item for the kitchen? And clothing? Don&apos;t get us started about trying to buy the right size or style. A 2014 study by Cornell University researchers found what people really want, and it&apos;s not "stuff." The analysis found that gift satisfaction is actually found in activities or experiences that bring people together or makes memories. The Greater Lansing, Michigan area offers unique gift experiences that we know your friends and family will love. So when you need to find a gift for your sister who lives in Grand Rapids, while you live in Dearborn, meet in the middle of the mitten! 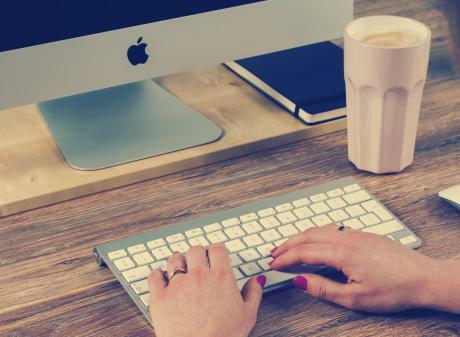 Here are four ideas to act on, and while you&apos;re in town, make it a weekend with one of the Capital City&apos;s great lodging options. Chef Denene Vincent launched her home-based business with farm-to-table style cooking 15 years ago, providing a unique hands-on experience for cooks of all levels. 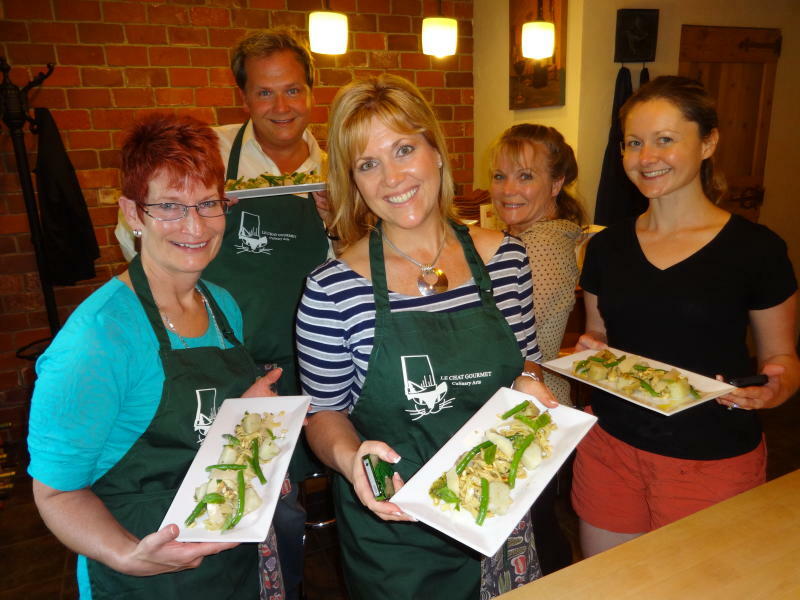 The Eaton Rapids cooking and baking classes run from three to five hours for certain workshops. Regular sessions can accommodate up to 14 people and private lessons allow up to 24 people. You&apos;ll enjoy spending time preparing and then dining on a one-of-a-kind meal. 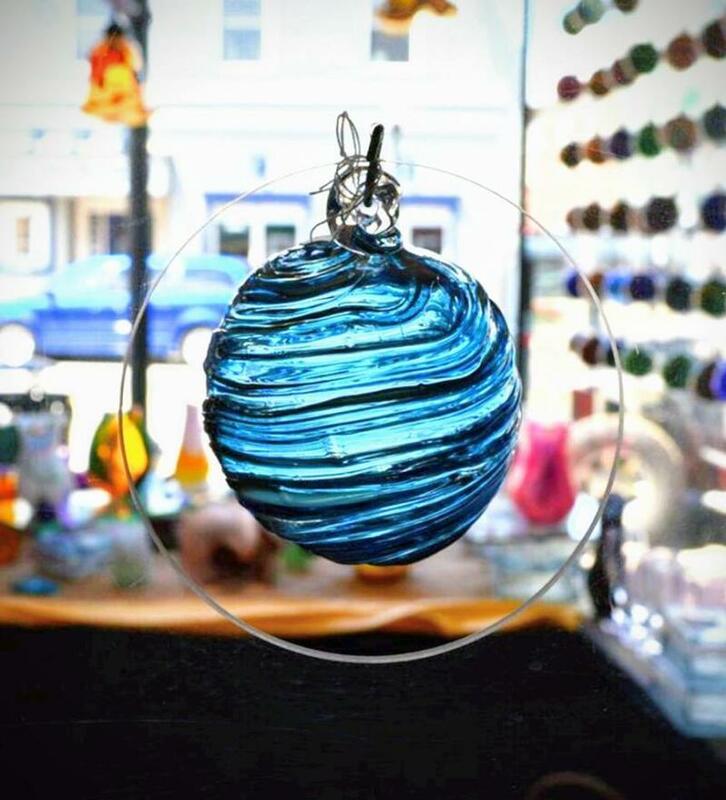 Another way to guide your inner artist is by taking glass-blowing lessons at Fireworks Glass Studios in quaint downtown Williamston. The studio, founded a decade ago by Dave Porter and Rhonda Baker, is an excellent spot to gather and have a first-time "why didn&apos;t we do this sooner" experience. Porter and Baker will demonstrate how to make glass objects and then walk you through making your own. Ornaments, vases and glasses will have a personal tie to a great time. Hop on the Makers & Shakers Trail at nearby Old Nation Brewing afterward. 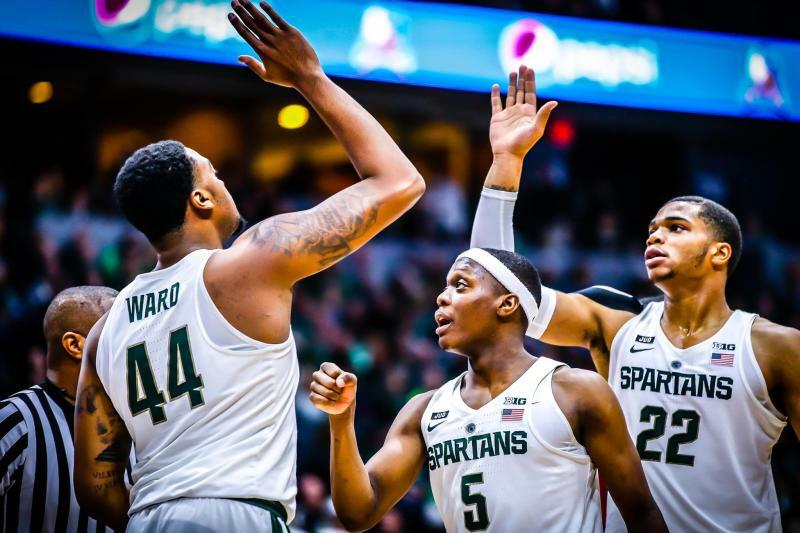 Michigan State University provides wonderful access to high-level NCAA Division I sports of all kinds and single-game, or even better, season tickets can be a bonding experience that repeats multiple times over the course of a season. MSU has 12 varsity men&apos;s teams and 13 women&apos;s teams, meaning fans of any competition will find something to please them. When you think of Greater Lansing naturally you think about Spartan athletics but did you know the region is also home to minor league baseball, soccer and football teams? All provide the opportunity for family fun! Get in the game by going here for more information. For those of us who can hardly draw a straight line, Painting with a Twist brings a whole new level of art into our lives. Instructors lead a group from a blank canvas to a finished product that you couldn&apos;t imagine making just hours earlier. 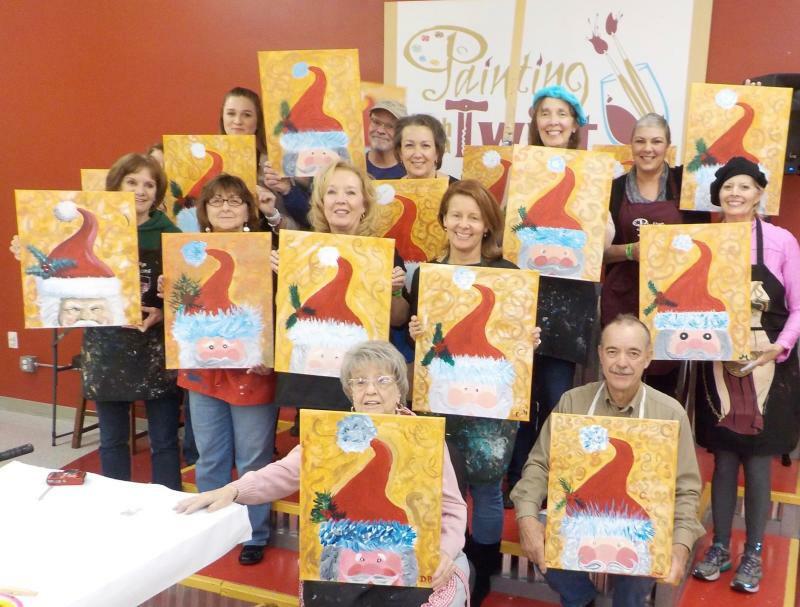 ‘Paint and sip’ allows you to bring sealed, unopened bottles of wine to your girls-night or team-building event. There are also drinks available for purchase while you&apos;re laughing your way through a three-hour art party. Another option is single performance, season-long packages or membership at any of Greater Lansing&apos;s theatres, museums and other cultural organizations, such as the ballet or Lansing Symphony Orchestra. You&apos;ll find shows and productions from the Broadway-level at Wharton Center to talented community groups. Learn more about Greater Lansing&apos;s arts scene here.